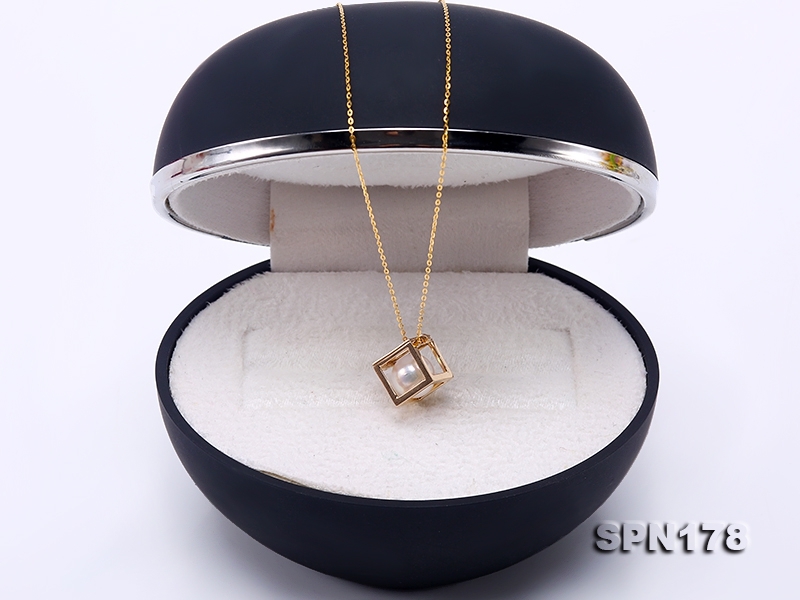 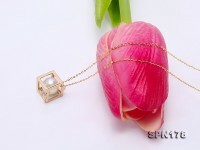 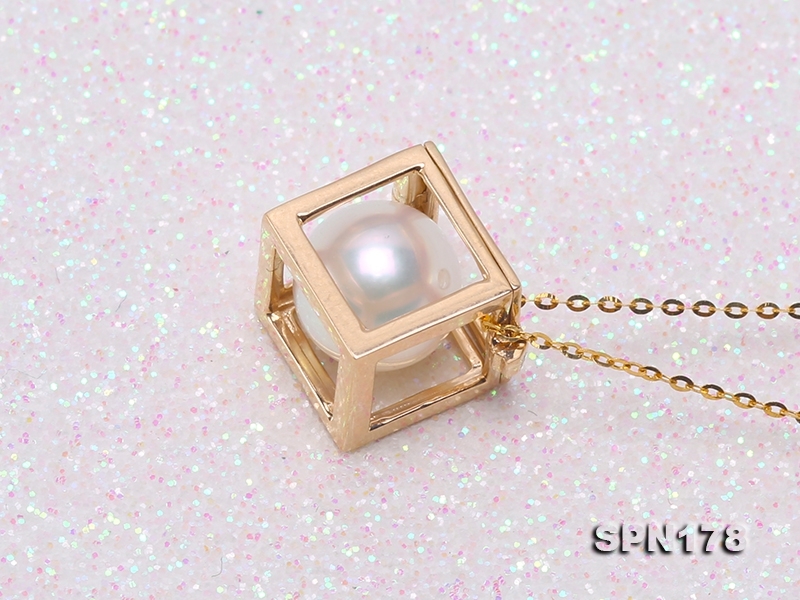 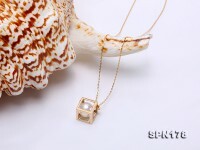 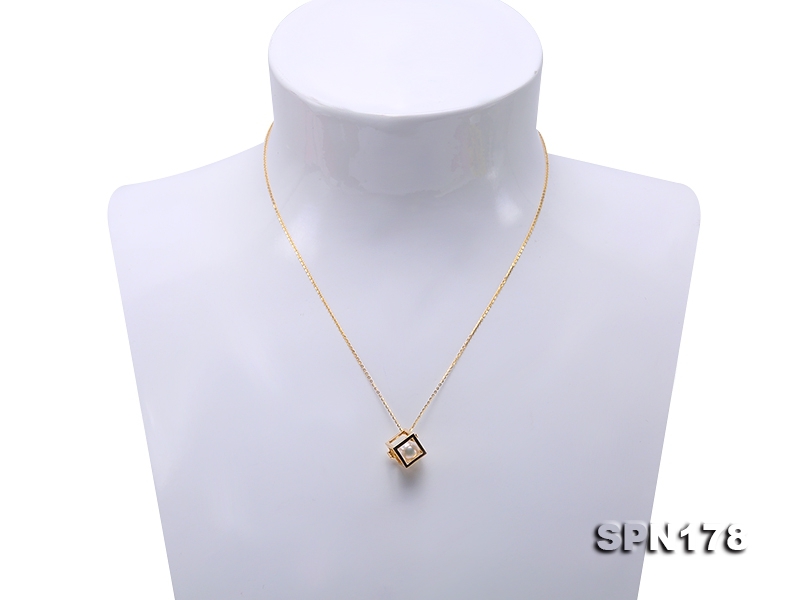 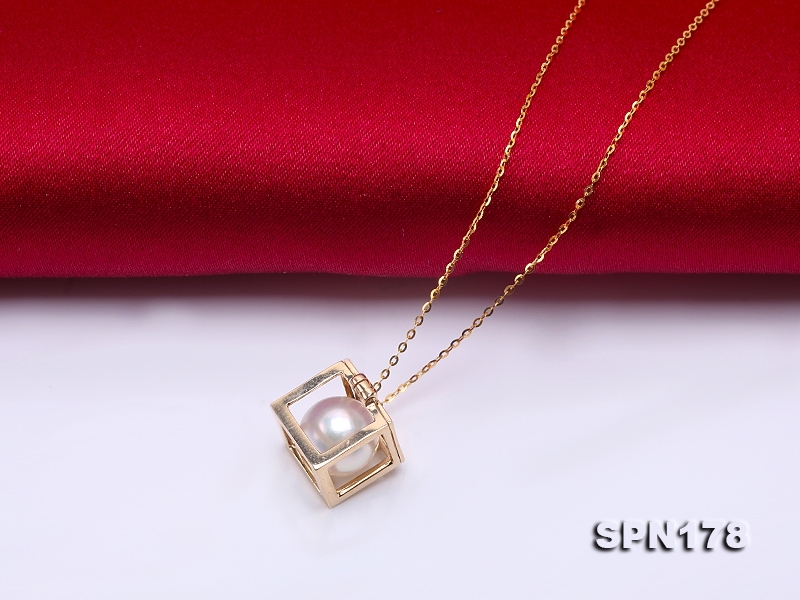 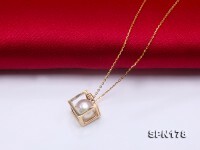 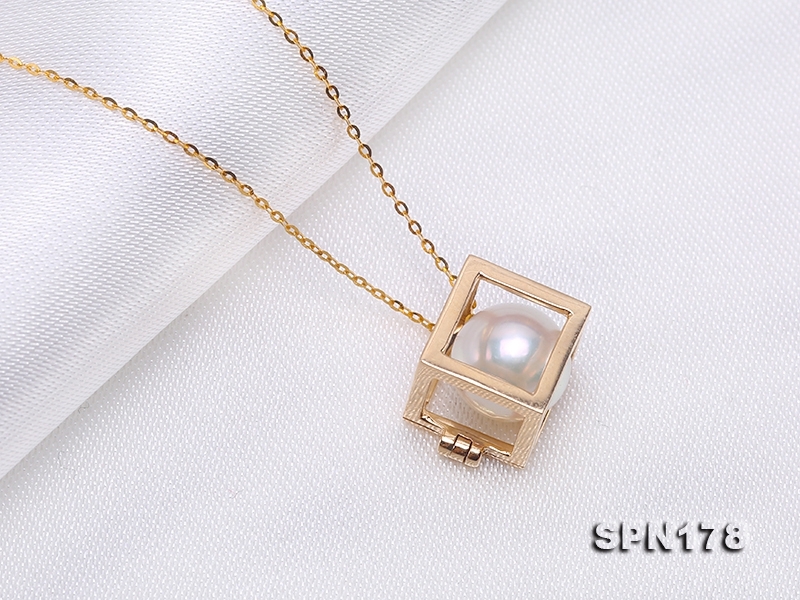 Cute akoya pearl pendant with delicate 14k gold cage. 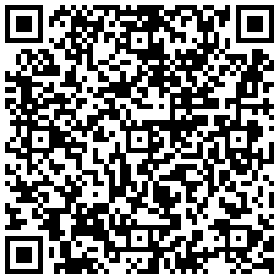 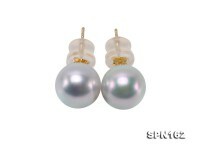 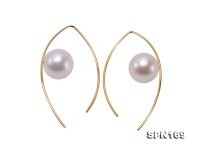 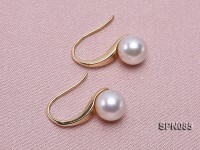 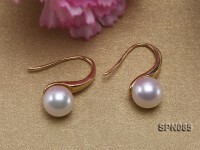 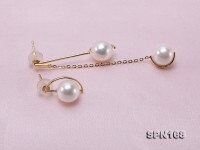 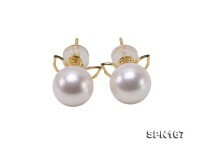 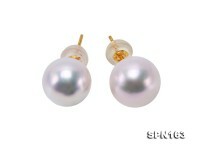 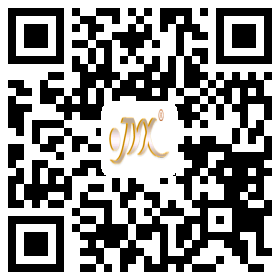 The pearl is 7.5mm with top quality: perfectly round, no blemish and strong mirror-like lustre. 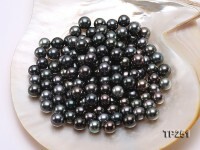 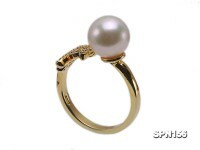 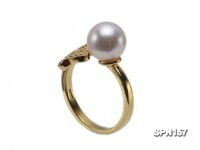 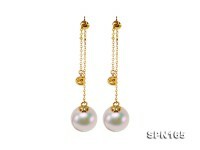 Akoya pearls are perfectly round and have the highest luster of all pearl types. 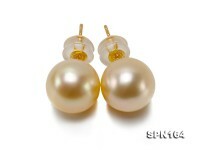 The sharp, reflective luster of these saltwater pearls is sure to make whomever wears them glow. The Akoya oyster is the smallest pearl-producing oyster in the world. 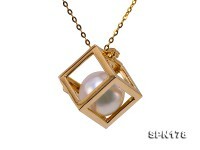 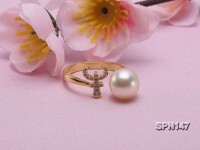 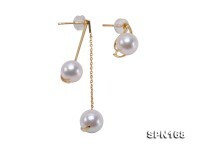 The Akoya pearl is a pure symbol of elegance and beauty. 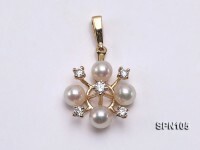 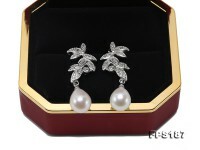 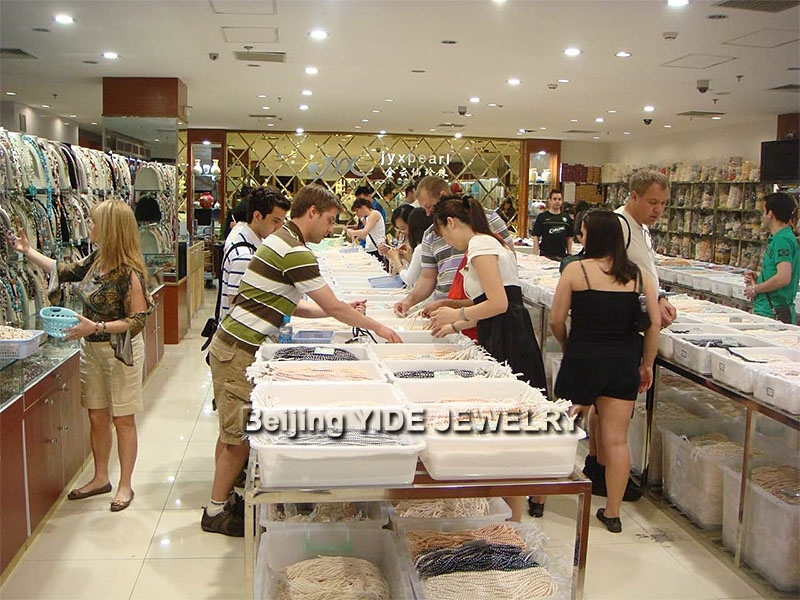 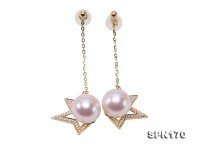 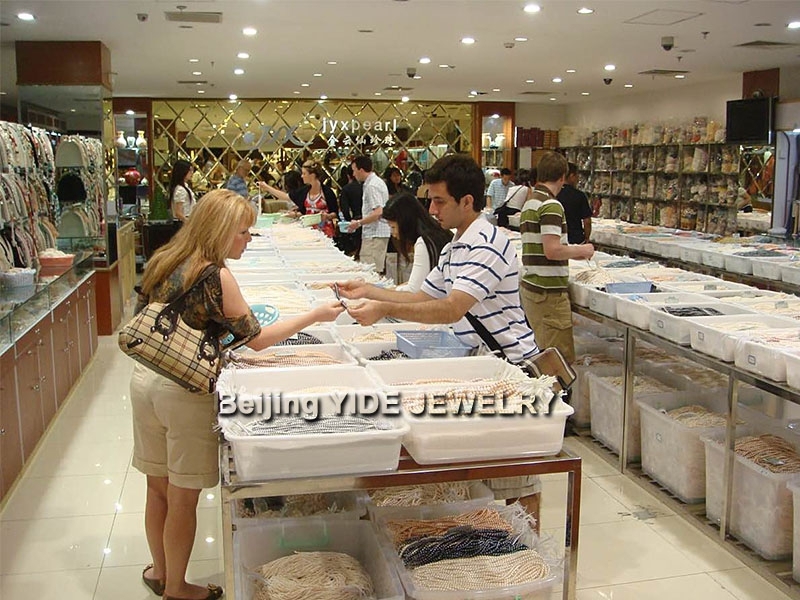 Akoya pearl jewellery is an excellent choice for first time buyers of pearl jewellery. 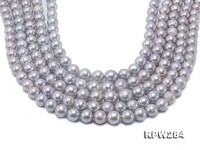 Akoya pearls look great on everyone regardless of age; they can look sophisticated or youthful depending on how and by whom they are worn.